Zumba, Dancing, Kayaking….Skateboarding, Swimming, and Art…all activities that promote healthy, active living. And with a 15% discount on class and program fees, the Annual Get Active Antioch! 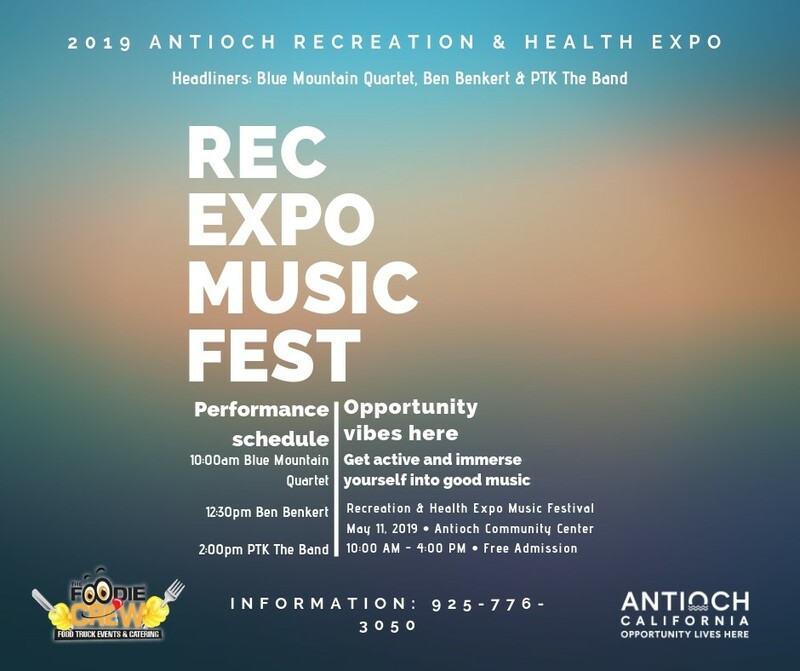 Recreation and Health Expo Event is a great way to start your summer! 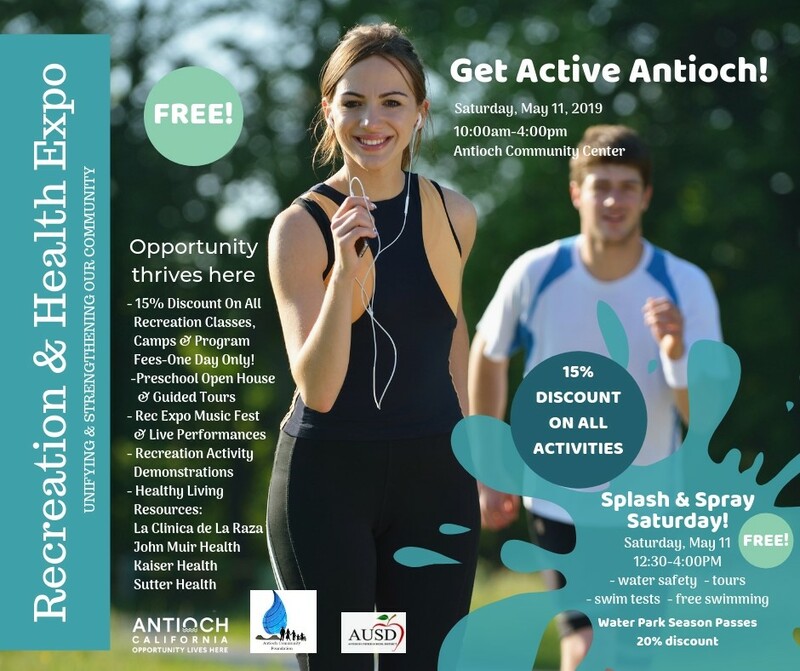 The City of Antioch Recreation Department is hosting this free event at the Antioch Community Center and Antioch Water Park, Saturday, May 11 from 10:00 am – 4:00 pm. This community event will be a full day, jam packed with fun for all ages! 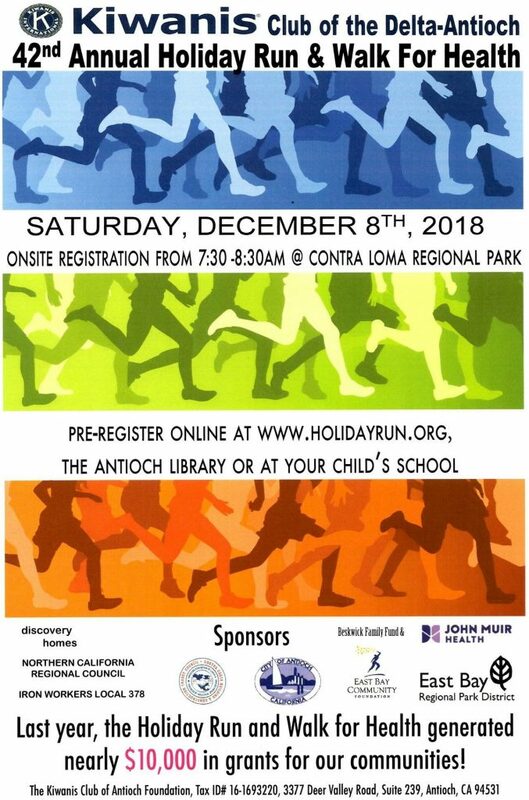 There will be program demonstrations from Antioch’s highly trained specialized instrcutors including MAX Martial Arts, and Zumba Fitness with Karina Dugand. Kathy Bunton from Delta Kayaking Adventures will demo at the Water Park and Rob’s Skate Academy will be boarding and coaching at the Skatepark. The Expo includes a Health Fair Vendor Hall from 10:00am – 12:30pm as well as a Preschool Open House and Mother’s Day Celebration. Visitors can enjoy preformances from the Antioch High School Black, Powerful & Educated African Dance Team, guided facility tours, Senior Hula Dancers and more! Bring your entire family to the free Music Festival in our Grand Plaza all day. Headliners are Blue Mountain Quartet, Ben Benkert and PTK The Band! Music is good for mental health, and while adults enjoy the free concert children can color on the giant Monster Mural, munch on free popcorn, and get their face painted. The Foodie Crew will participate and provide excellent food truck services. 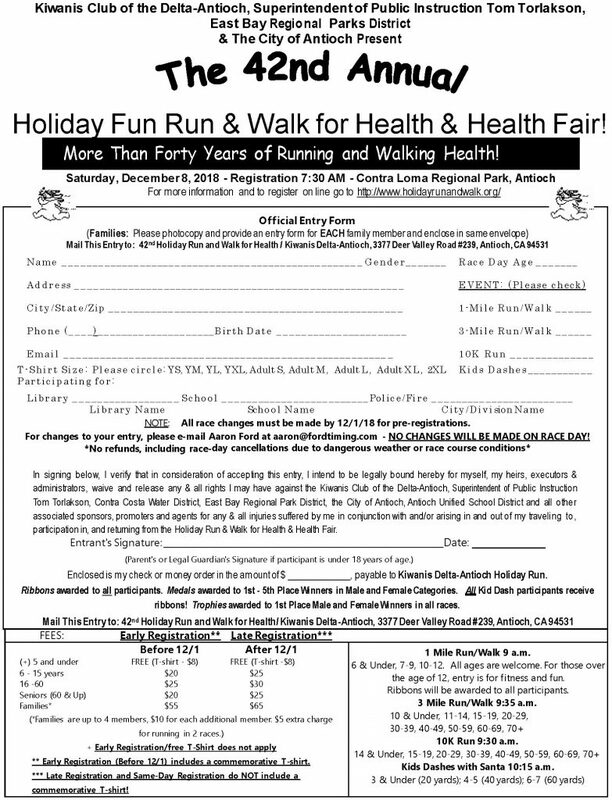 The Antioch Community Foundation provided funding to support the Expo and Antioch Unified School District is a partner in the Health Fair. Families can end the day with Splash and Spray Saturday at the Antioch Water Park from 12:30 – 4:00 pm! Free swimming and Water Park seasonal information will be available. 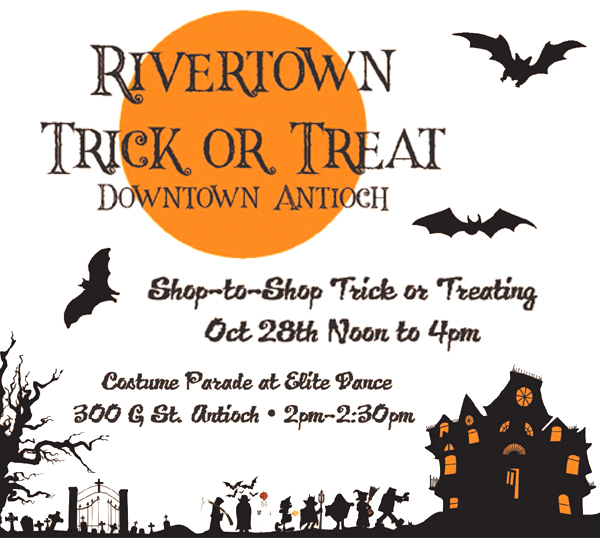 All in one day, Antioch residents can enjoy everything the Recreation Department has to offer and more. Remember, the 15% discount is on May 11, 2019 only. 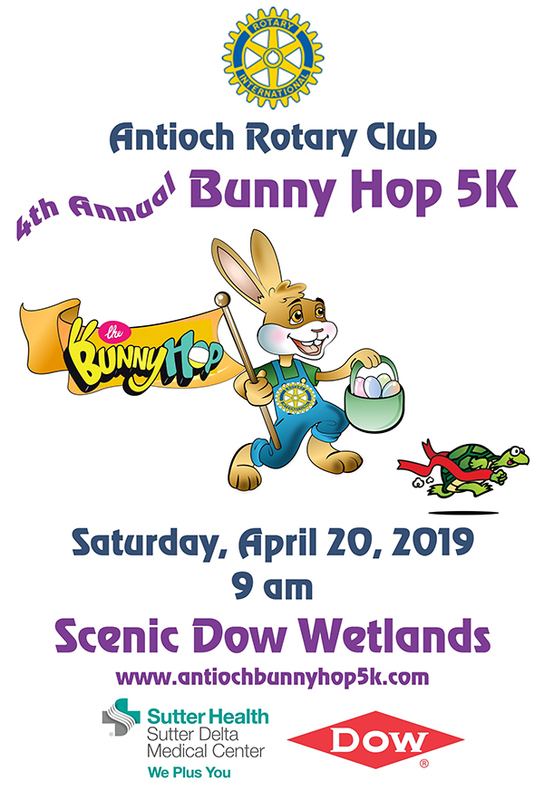 Let Antioch Recreation Staff help you plan your best summer ever! 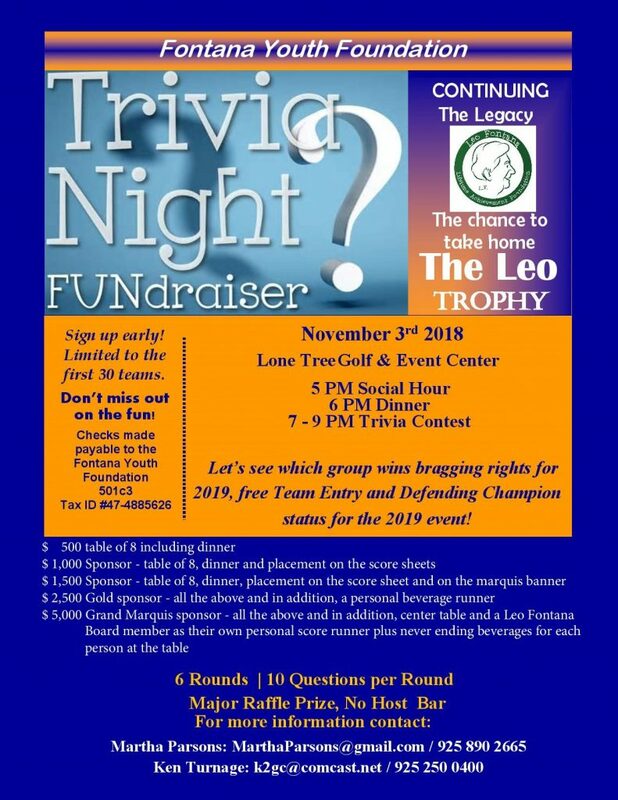 For general information call 925-776-3050. 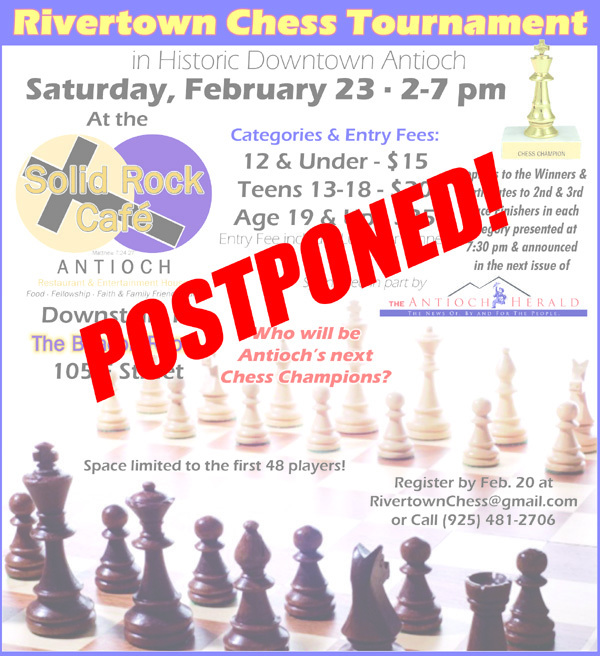 Check back soon for the rescheduled date. Say so-long to summer at the Antioch Water Park “Fall Family Frolic” on Friday, September 7, 2018 from 5:00 to 7:00pm. It is a FREE night of family swim and The City of Antioch invites all residents to enjoy Friday night having fun and spending quality time with family and friends at the Water Park. The park will be open from 5pm-7pm on September 7th, offering free admission to everyone. The Antioch Water Park offers a unique family experience and creates life-long memories. Gather the kids and round up your neighbors for that final summer swim party. There are five slides and five pools including a sport pool with obstacle course, a spray park for young children, picnic areas, shade trees, table tennis, and more!